An Anti-Aircraft and Anti-Missile Laser Weapon system can also serve as an Anti-Alien weapon due to it's speed of light striking capabilities. 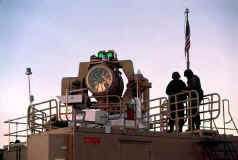 This Laser Weapon system was tested successfully in Israel. 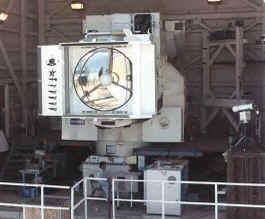 A Large powerful laser that is bigger than TRWs THEL system. This can reach and destroy spacecraft and satellites in space. 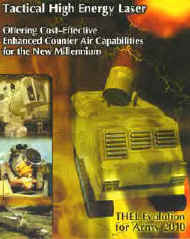 Notice the "Kills" stenciled on the front of this laser.